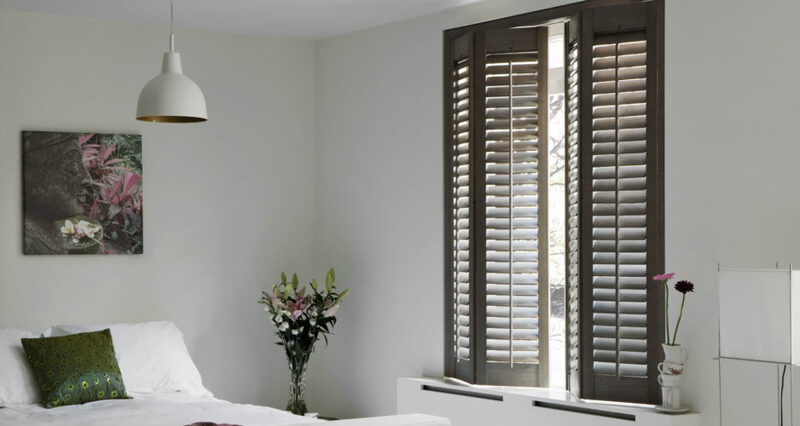 Although a popular choice due to this increased flexibility, our team pour through the various customisation choices available to help create the perfect shutters for you. 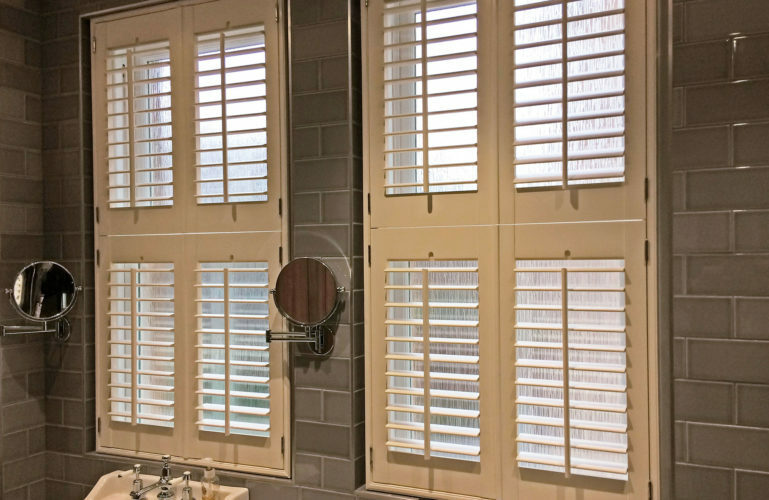 The most versatile shutter style in terms of privacy and light control, tier on tier shutters have additional flexibility with the same beautiful looks found in other styles. 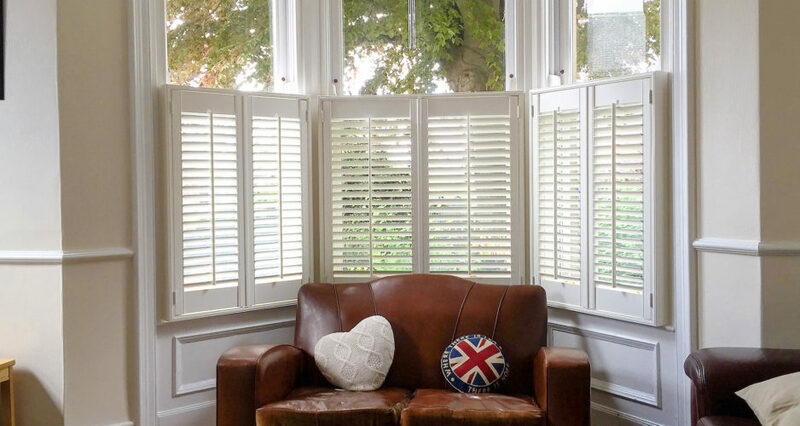 Somewhat of a combination of full height and café styles, tier on tier shutters cover the whole window, though the upper and lower portions of the shutters have separate hinges allowing them to be opened or closed independently of one another. 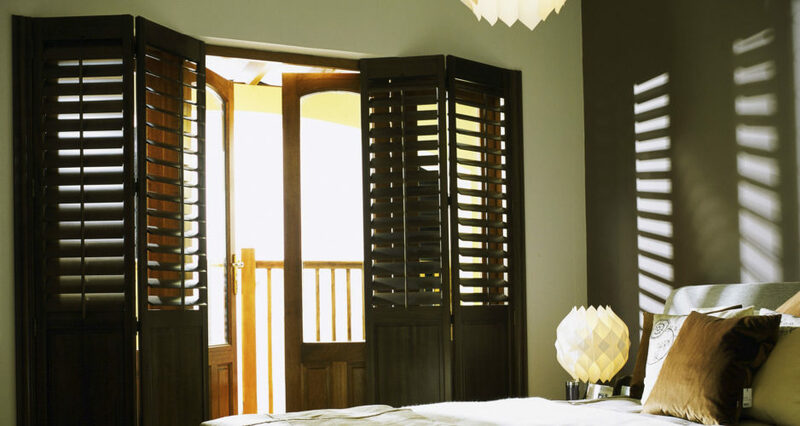 The louvres can be opened or closed separately, too. 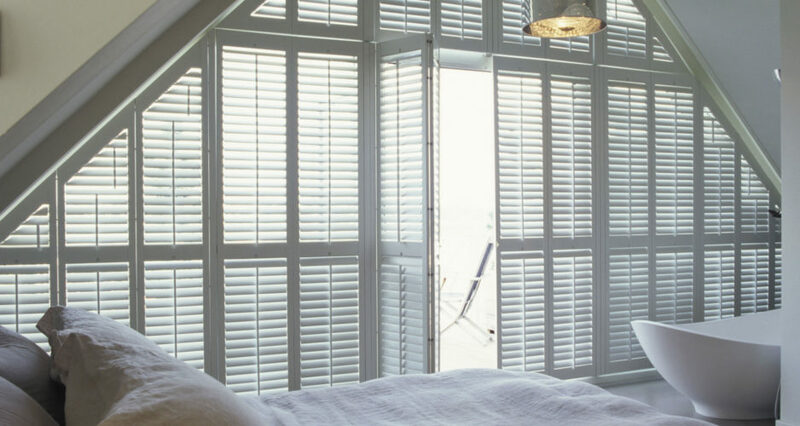 Fully opened, tier on tier shutters let in as much height as any full height shutter and allow for air to flow freely into a room, as well as blocking out all light when fully closed. 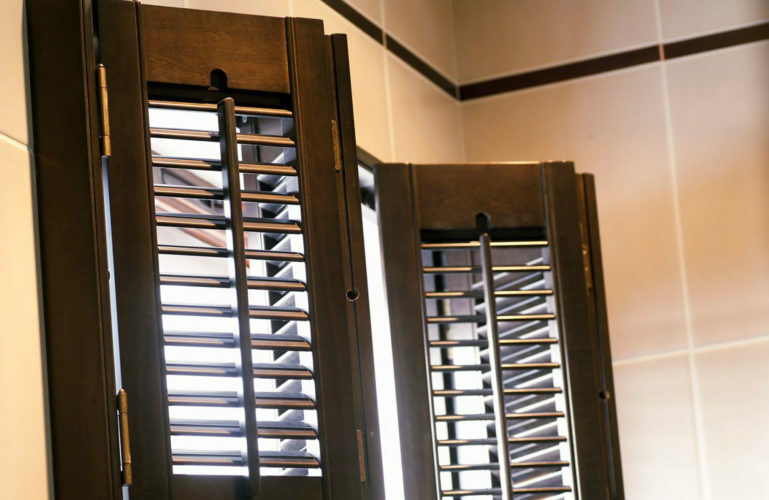 However, the real feature of tier on tier shutters is having the top section open with the bottom section closed; letting light in but allowing for privacy. 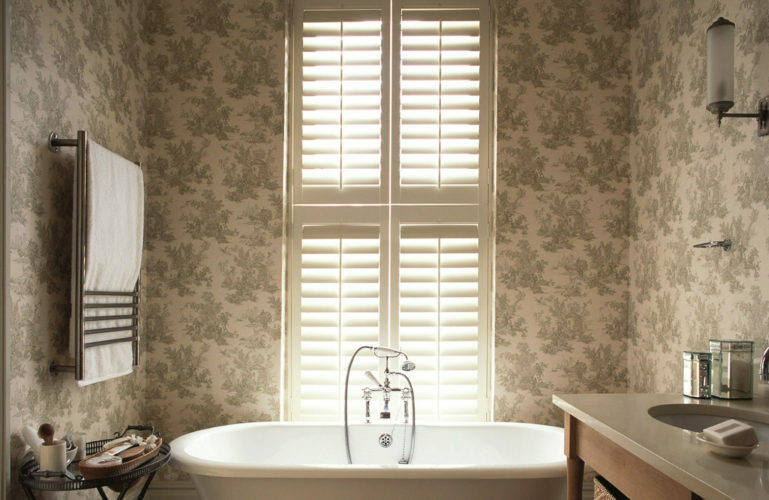 After being expertly measured and made, our tier on tier plantation shutters are hinged to a fixed frame during installation for sturdiness. Tier on tier shutters not for you?